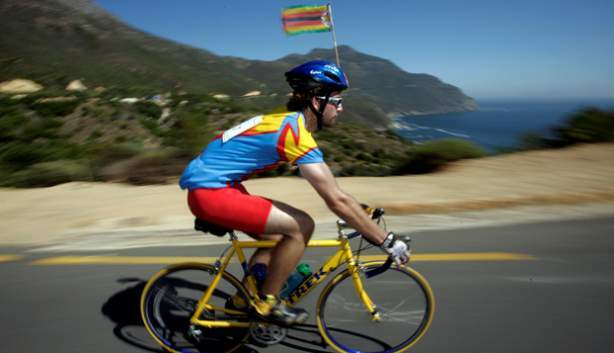 The Mother City welcomes the Cape Town Cycle Tour on Sunday 10 March 2019 and the expo on Saturday 9 March, with tens of thousands of avid cyclists attempting the gruelling long route. The race requires extensive preparation and use of the roads in and around the Cape and the Peninsula. 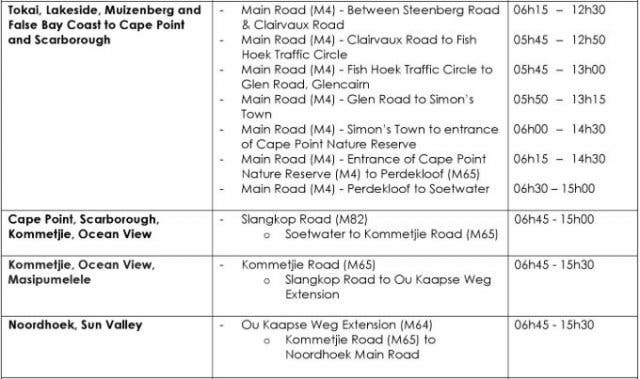 So, naturally, we have quite few road closures for Cape Town Cycle Tour 2019. Our team brings you all the road closures, the times and how to be road-smart during this event. Know which roads to avoid if you are not partaking. Have a look at the table below to stay street-savvy. 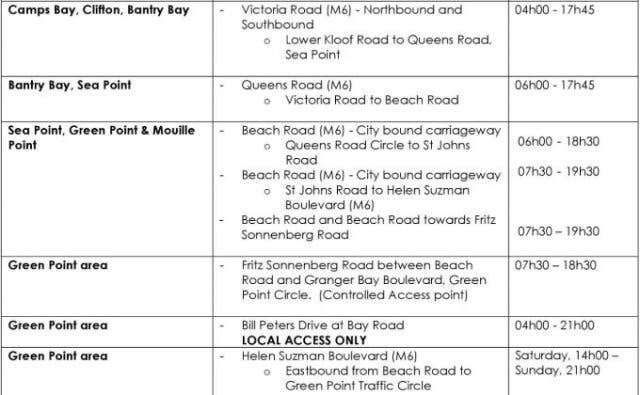 The Cape Town Cycle Tour Trust, organisers of the Cape Town Cycle Tour, appeal to all residents in Muizenberg, St James, Kalk Bay, Clifton, Bantry Bay and Sea Point (including Victoria Road and Beach Road) not to park along the Main Road. 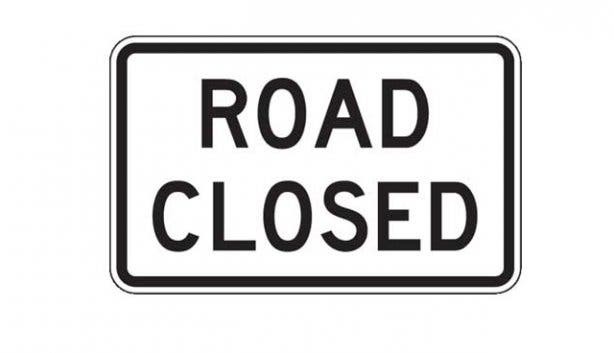 Please use alternative side roads or designated parking areas. PLUS: Discover all the best places to watch the Cape Town Cycle Tour. See how the Cape Town Cycle Tour is playing their part in the water crisis with waterless changes.